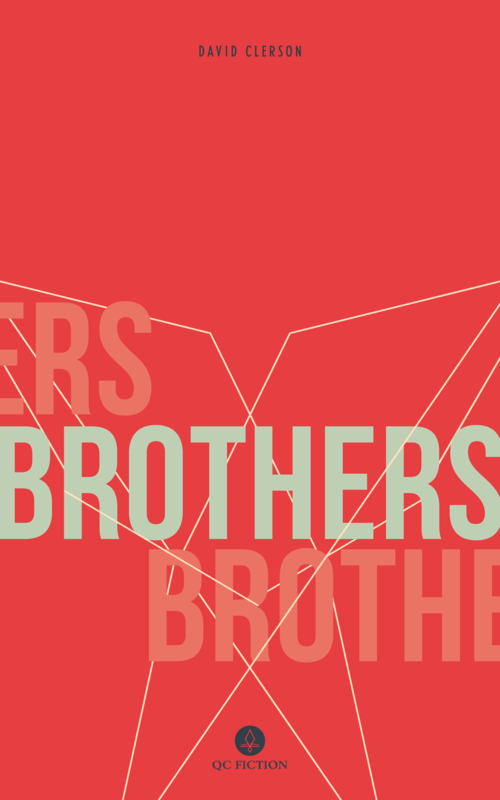 David Clerson’s Brothers is an original, phantasmagoric piece of fiction that is steeped in myth and fable. 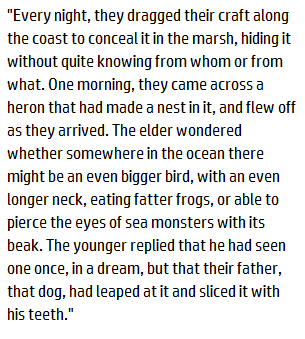 In a world of “gruesome, gargantuan creatures, two-headed fish, turtles with shells as big as islands, whales with mouths so large they could consume entire cities,” two brothers set out to find their dog of a father. David Clerson was born in Sherbrooke, Quebec, in 1978 and lives in Montreal. 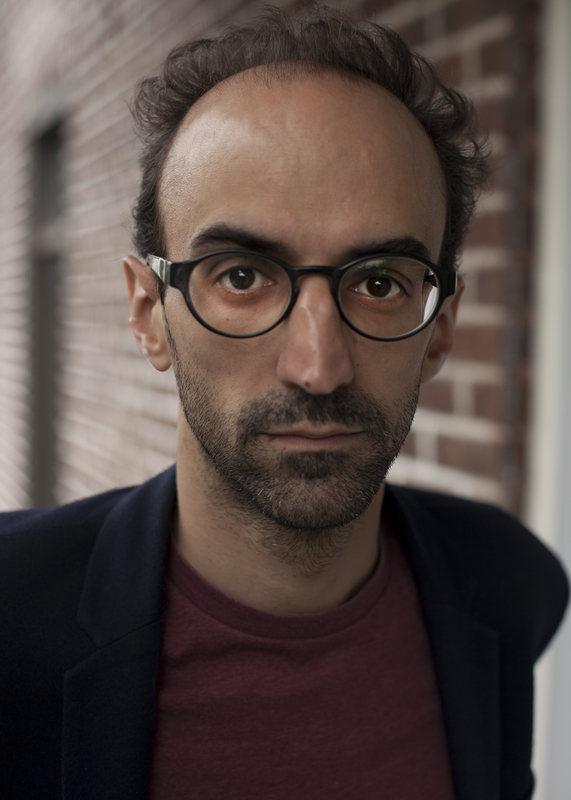 He was a finalist in Radio-Canada’s 2012 short story competition. Brothers is his first novel. 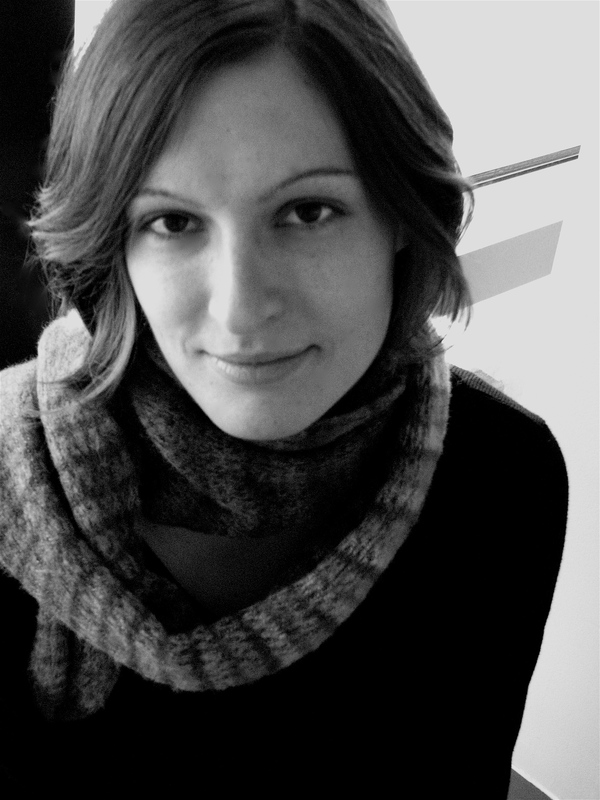 Katia Grubisic has been working as a writer, translator and editor for fifteen years, and has published poetry, fiction, translations, and criticism in Canada and internationally. She translates primarily from French into English, as well as from Croatian and occasionally from Spanish. She has been on the editorial boards of a number of literary magazines, of the Icehouse Poetry imprint at Goose Lane Editions, and she is currently Associate Editor at Linda Leith Publishing. Her work has been shortlisted for the CBC Literary Awards and the AM Klein award, and her 2008 collection, What if red ran out, won the Gerald Lampert prize.